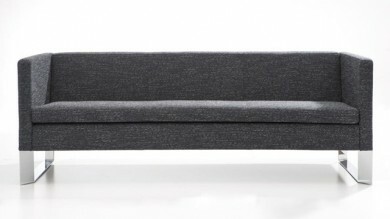 Options – seat cushion upholstered with different fabric or leather, stainless steel sled frame, powder-coated sled legs to colour specifications and priced by request, alternative set 4 x legs in American oak. 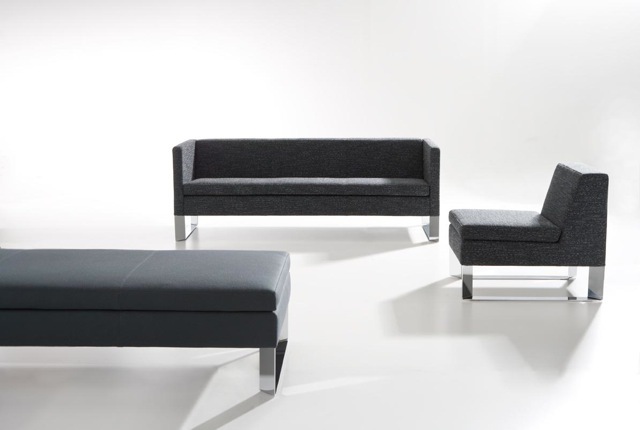 Quoin upholstery range offers a seating solution perfectly adapted to contemporary commercial settings. Available in single to 3 seater lengths, with or without arms, 3 ottoman sizes.Internal frame - plantation ply, plantation solid timber. Leg frames - polished chrome plated. Cross layered upholstery webbing and premium grade Enduro polyurethane foam. 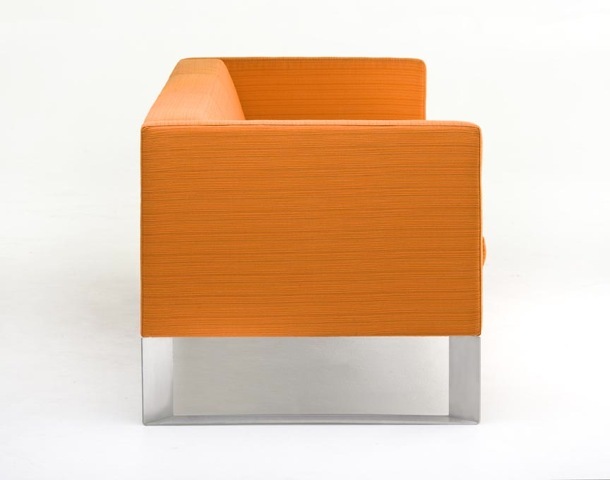 Options – seat cushion upholstered with different fabric or leather, powder-coated sled legs to colour specifications and priced by request, alternative set 4 x legs - round polished / linished stainless steel. The Quoin range is an exciting addition to Didier’s collection. 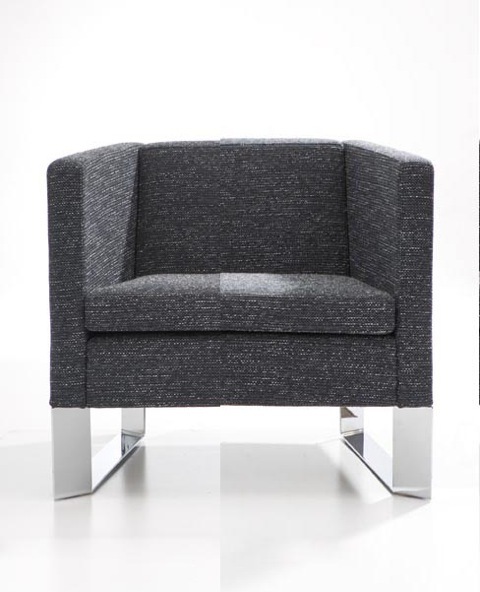 leg supports that emphasise the clean sophisticated form. 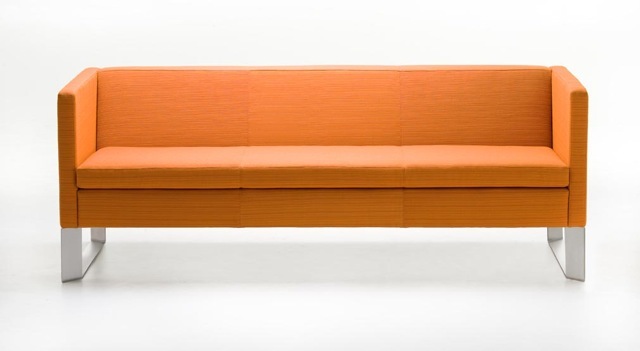 Lounge, 3 Seater Arm Lounge, Single Ottoman, 2 Seater Ottoman, 3 Seater Ottoman.